Soak up the sun and make waves this summer with our stylish collection of men's swimwear. With men's swim trunks in basic and striped styles, our swimwear for men will help you beat the heat in style. 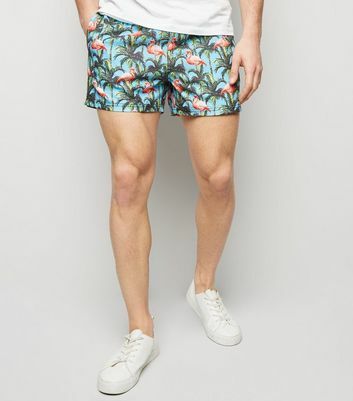 Pair with some retro sunglasses to get those casual beach vibes.